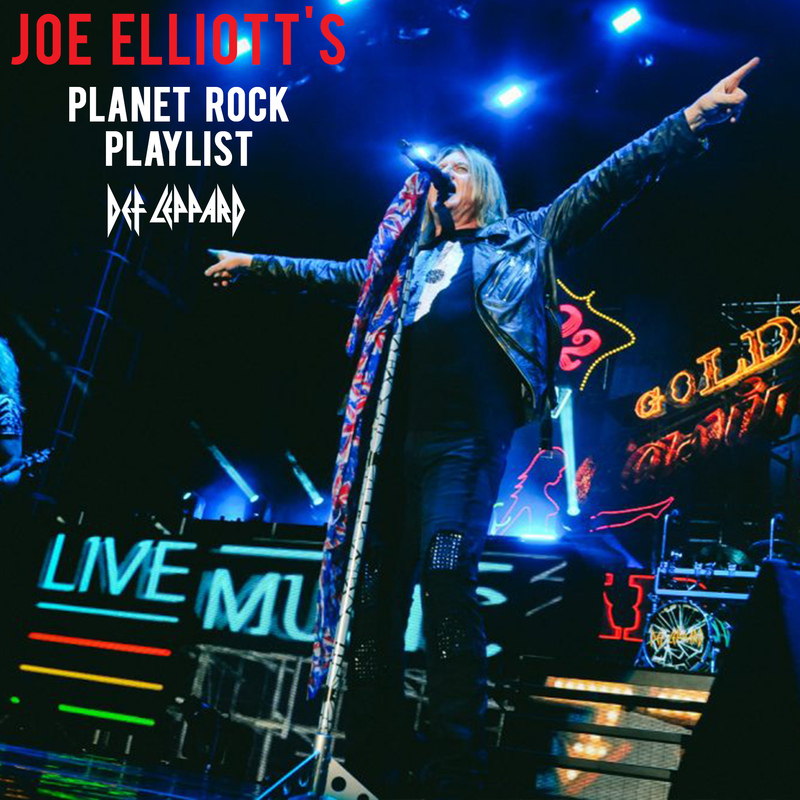 Did you know Joe Elliott has his own show on Planet Rock Radio every week? You can expect to hear mighty fine rock along with some of the most influential tracks around. Each month we’ll publish a recap of Joe’s playlists, so you can listen along to some of his favorite tracks! Tune in to hear JOE ELLIOTT on SATURDAYS at 6pm (GMT) / 1pm (EST) – repeated every Tuesday from 9pm (GMT) / 4pm (EST). For those listening outside the U.K. or in the U.S. listen live from this site HERE. Please note this Surf.com internet site may not work in some countries. As a quick fix, please download a VPN application and set it to the UK territory. Then download the Planet Rock app and boom, it works.